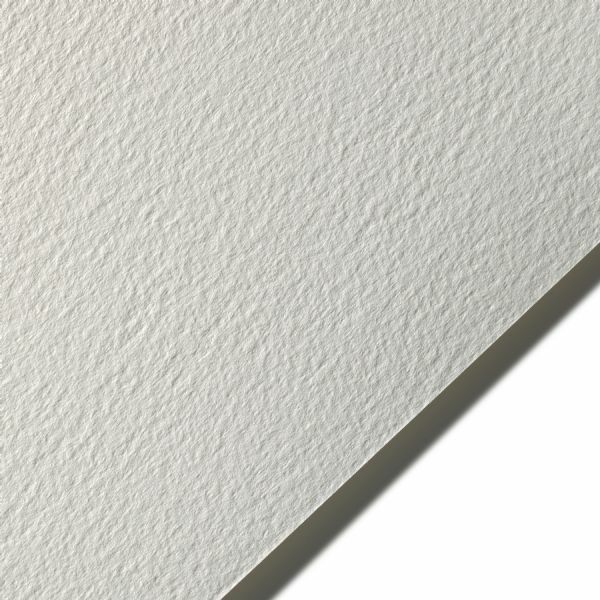 Legion Paper Bockingford Watercolor Bockingford White 200 LB Cold Press 22" X 30"
Bockingford is an extremely forgiving watercolor paper valued by professional and amateur artists around the world. * Its unique surface is created by using natural woolen felts that give it a distinctive random texture to the finished sheet. 150" x 22" x 1"